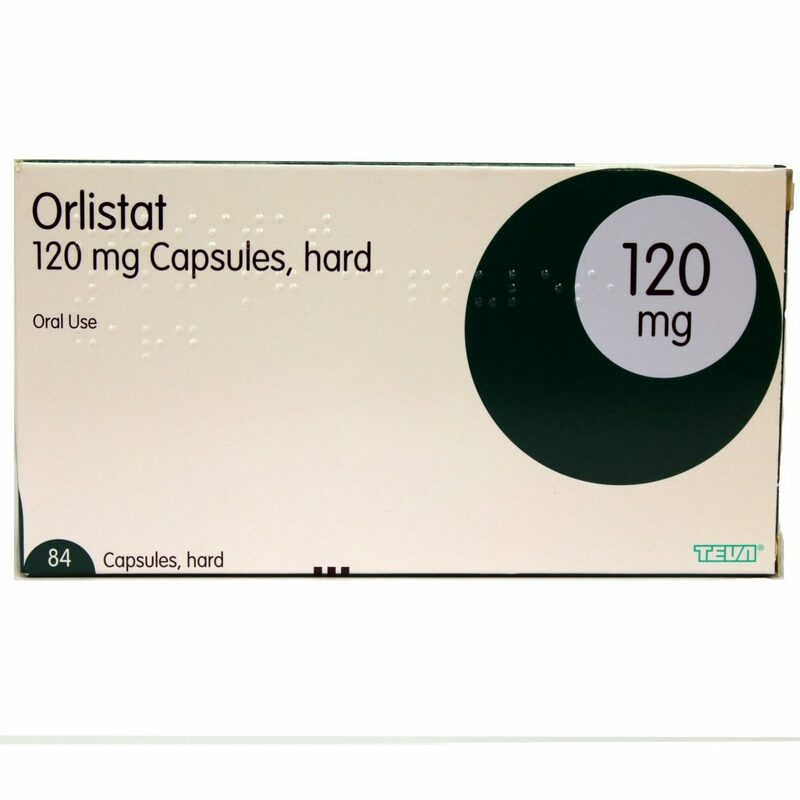 Orlistat is the best available Prescription Medication to treat Obesity and help to quicken the weight loss process. 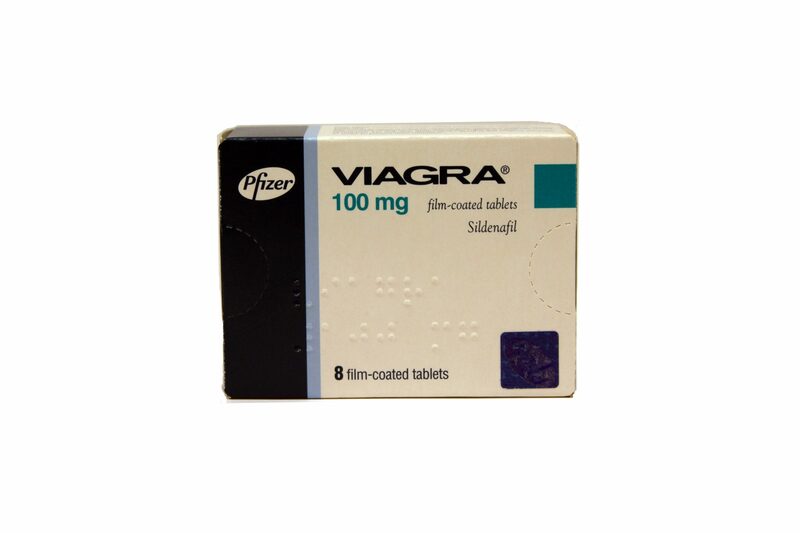 Orlistat acts as a lipase inhibitor and prevents the absorption of fats in the human diet. By reducing the ability to absorb fat, Orlistat actively reduces your caloric intake, without a change in diet. 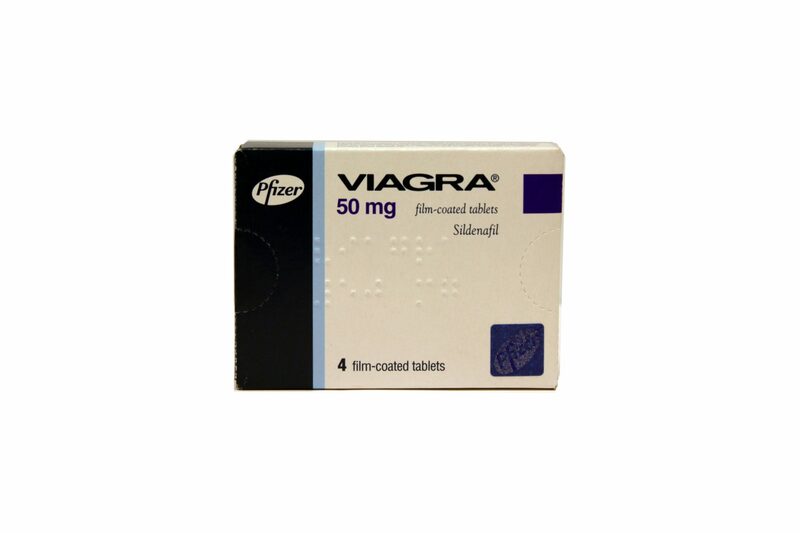 Orlistat is available as the brand name Xenical, but also available over the counter as the brand name Alli. While Orlistat can be effective on its own, it is most effective when used alongside an increased exercise program and a reduced-calorie diet. Clinical trials have shown that people who use Orlistat, alongside the lifestyle changes mentioned, can lose up to 50% more weight when using Orlistat. Orlistat is also modestly effective in reducing blood pressure and preventing the onset of type-2 diabetes.